"Dr. Miller is the best! 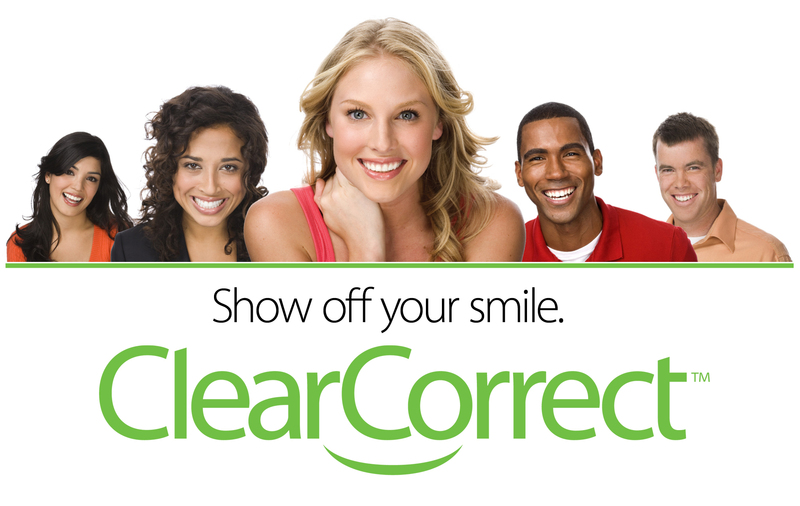 Dr. Miller made this a pleasant experience." "I slept through my procedure!" As leaders in dentistry, we strive to maintain an enthusiastic environment that promotes patient satisfaction through knowledge, efficiency, and integrity. 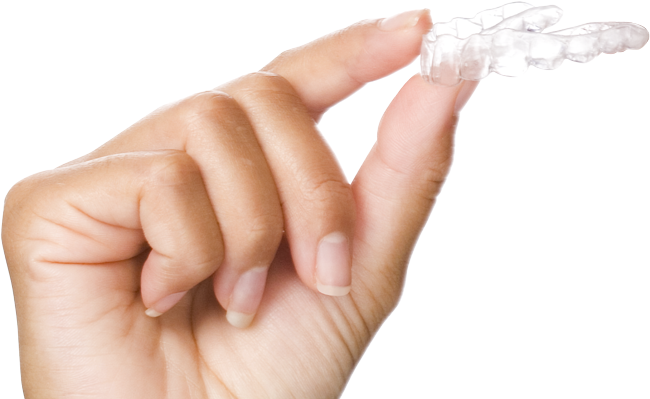 Since 1993, Jacksonville dentist Rex Miller has had the privilege to enhance the health and appearance of people and their smiles throughout the Southern Oregon and Northern California region. Before opening his practice in Jacksonville, Dr. Miller was employed with a large group practice in Portland for two years. 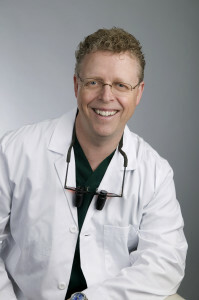 Dr. Miller graduated from Oregon Health and Sciences University in Portland in 1991. He received his undergraduate degree in Microbiology at Oregon State University in 1987. He is a member of the American Dental Association, the Academy of General Dentistry, the Oregon Dental Association, the Southern Oregon Dental Society, American Dental Society of Anesthesiology, American Academy of Cosmetic Dentistry, American Academy of Implant Dentistry, and past President and Treasurer of the Southern Oregon Dental Society. Dr. Miller is very active in the Jacksonville community and is a member of the local Rotary Club of Jacksonville-Applegate.